Of late, almost everyone is using social media to share their personal or work-related information with others. Organizations appreciate their employees' presence in these networks. These organizations plan many employee advocacy programs which have, by far, failed because of vague or ill-defined objectives. Employee program is a curriculum through which employees promote the organization in the social media. The organization should have a schedule or goal for the overall program and another one for its stakeholders. Quite often it happens that the plans for stakeholders are neglected, and it spoils the overall schedule. 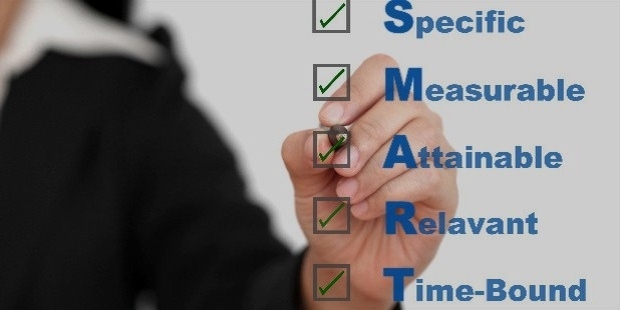 Here is a set of goals or objectives which you can use on your project manager or employees and are known as smart goals. 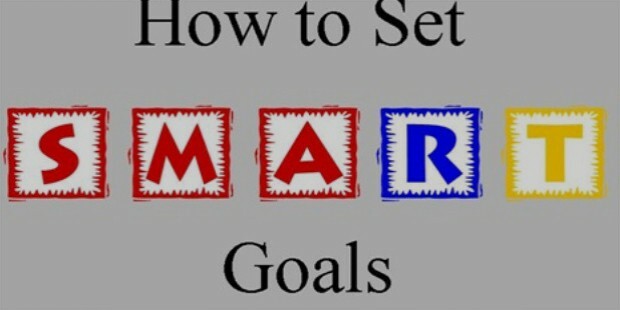 An organization's project manager is responsible for the implementation of the smart goals in an advocacy program. By month end, you have to find out three metrics which will make employee advocacy program a grand success. Decide on a particular day of every month to give a detailed account of ROI of the implemented program. Increase the number of employees who will participate in the employee advocacy program within the next two months. Collect feedback from the advocates as to how far the program is effective and what can be done to bring about better results. Try to put into effect the employees’ feedback little by little. Take two suggestions at a time and try to carry them out in a month. In between, choose a day to impart training about content marketing and the sales funnel. At the end of the training, have a question answer session to check whether the employees have followed the training session. Formulate policies relating to Do's and Don'ts in social media for the employees. Request the legal department to approve the same. Assign a particular task to a particular individual and communicate effectively the last date to accomplish the task. Make a list of employees who have enrolled in the program and verify whether everyone has a task to complete. These are project manager’s goals. 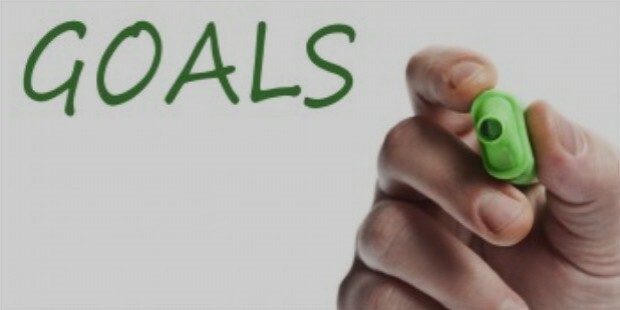 Now, what about the participant employee’s goals?